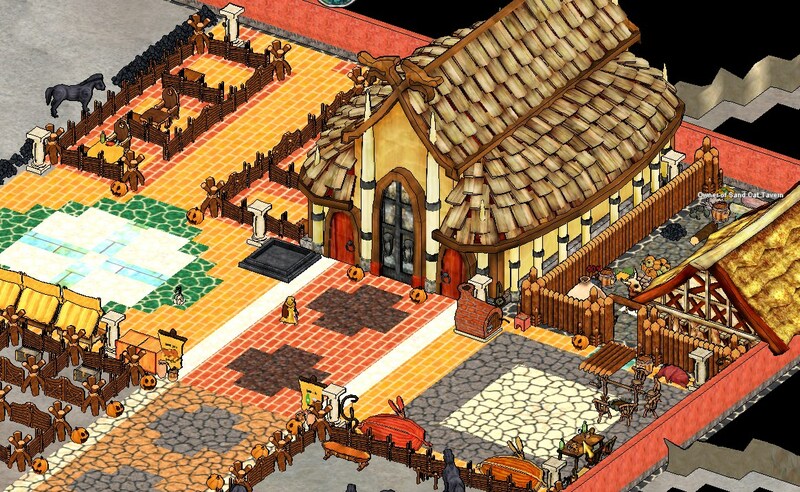 Forum for discussing in game trades, offers and deals. Guys, do not accept party from anyone at the market. Especially the traders. AD are trying to pretend to be me and steal something from your claims by sending the party invite. Added the new traderboard feature in excel. I'll record people selling and buying things in the trade conference. Greetings, dear hearthlings! Some of you might remember the Venetian Emporium, which was ran quite successfully by us. We have decided to re-built it this world. This topic is dedicated to the opening of the newly built Sevilla Community Market. - the trade-only announcements and questions. What is it? Concisely, it is a double level marketplace, where anyone could: build their barter stands; trade needed commodities for development; attend various events, or spend good time and money at the local Sand Cat Inn branch (open underground). You have to travel to sevilla and touch the stone to be able to teleport on it later from other charterstones. 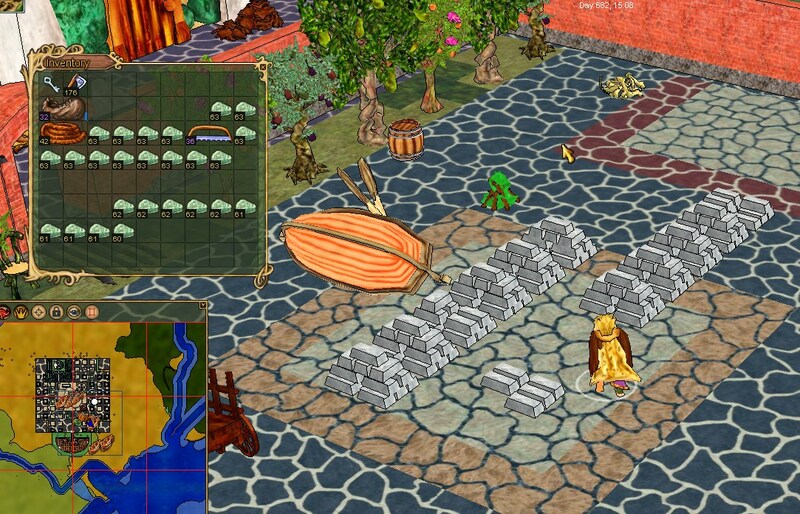 Barter stand building regulations: a player or a village can now receive the ownership of any number of barterstands for free. However, if you would like to have a palisade storage with a house, you’ll have to deliver 10 logs of wood to the underground level of Sevilla. 5 logs of wood, if you are not planning to have a storage house and happy to use chests or cupboards as containers. Each trader will be assessed whether they are able to maintain their barter stands. So, what do I need to own barterstands? - Bring the required logs of wood and prepare the materials for the claim beforehand. Make sure that your character has yeomanry, can place personal claims, can be oathed to another village for a short period of time as well. If you will fail to prepare for the appointed time, you will have the opportunity to claim a barterstand only after 7 days. Do not expect us to wait for you while you will gather required materials, travel and etc. - After you have claimed the storage slot, I will let your to claim the barterstands. You will be able to trade (have full rights on your claim) after 8 hours, once your bond will get some lp. Make sure you have the bond in your inventory and you have curios ticked after 8 hours (not earlier). 1. Each person willing to have barterstands has to be ready for credibility and history assessment. We do not allow people with bad trading and cultural reputation to have a barterstand. You have to understand if something about you will be revealed in the future, you will be banned from the market and all your belongings will go to the market owners and shareholders. You will have to care for your reputation and constraint yourself from forum trolling, false information spreading, trader raiding and killing peaceful people if you would like to keep using the market. 2. Traders have to fill their barter stands with items within 1 week. Failing to meet this requirement within 1 week will result in revoking your storage claim and assigning the slot for another trader. 3. The storage facilities might be used as a temporary refugee camp. However, any attempts to use the place as a hearthvault for a character committed criminals acts will be prosecuted: we will give the access to the storage space to the people, who will provide legit evidence and scents. 4. 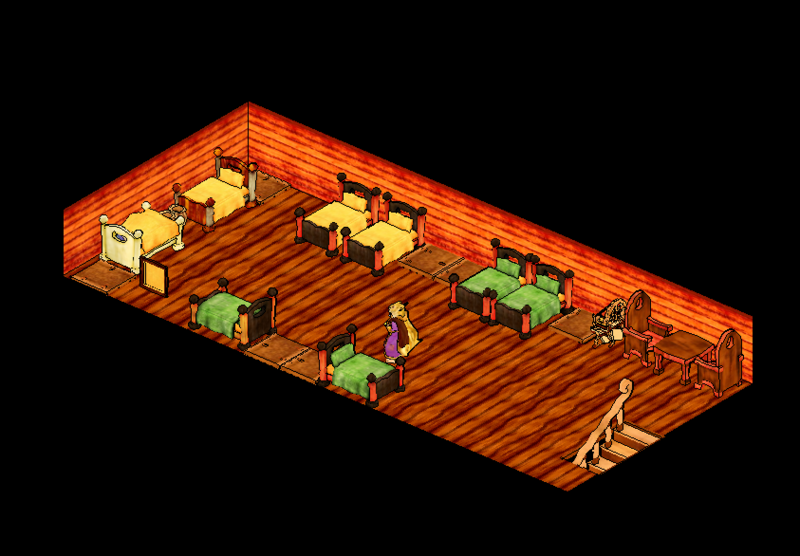 If your barters will remain empty for a long period of time, we will assign the storage to another trader. Your goods will be kept in a safe place for a month for you to claim. If you will fail to do that without a warning, the cargo will become the property of the market. Atm. you can assign to buy only the ingredient items, involved into crafting (ex. glue, leather, metal and etc.). The end products and sub. tokens cannot be assigned as a buying item atm. (but you could sell them). Please, also note that your character has to discover the items you would like to assign as a payment for your trading goods. Storage: In the underground level, protected by a brickwall, you will be allocated a palisaded plot where you could build a storage house and a personal claim (enough to cover the entrance to the storage building). The plot sizes vary from 10x8 to 14x10, depends on the building type (tower, mansion, stonestead, free from housing slot). For the safety reasons, the plot doors will be kept open and traders will not have the keys. The protection of the personal goods will be provided via the visitor buff: a character who passed the doors will not be able to use criminal acts at all, until it will leave the claimed area. The additional storage space might be used for additional barter stands. People with exceptional trading reputation will receive all the support and bigger plots from the market owners. 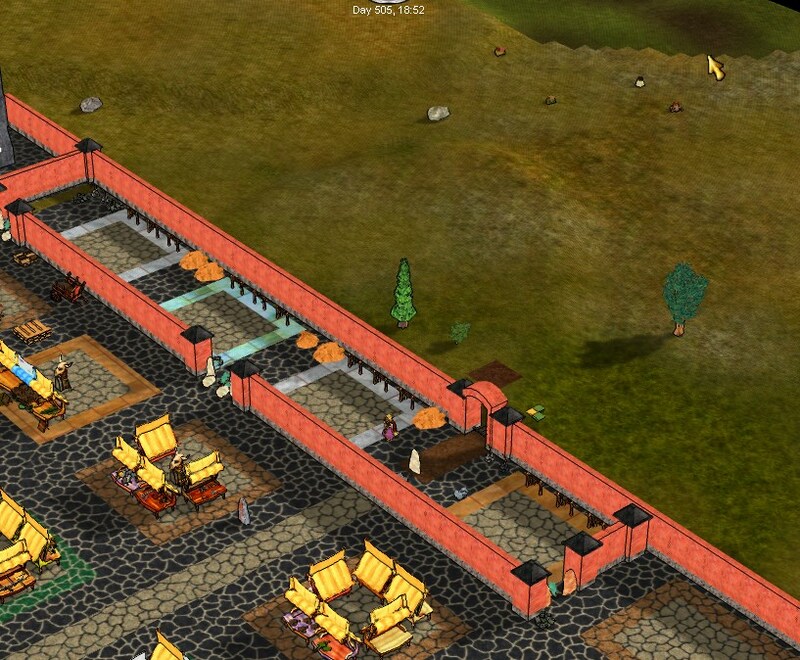 both market levels are protected by the village claim and brick walls. Once a character enters the market zone, it will have the “guest” buff. Consequently, the person will not be able to use the criminal acts (trespassing, attack, steal, vanadlize and etc.). 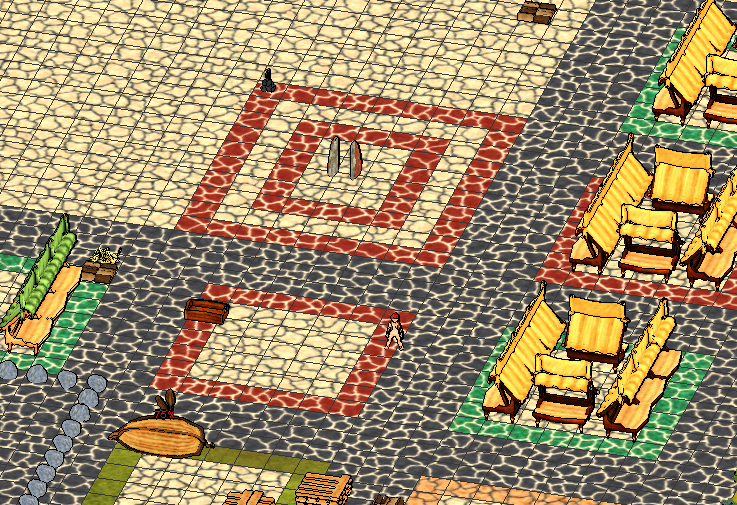 Some market zones will have trespassing (minehole entrances) and theft (central square) permissions, so the traders could exchange goods directly in safety, without barter stand as a media. horses and some other animals still might be used for griefing and bugabusing. Therefore, each of 4 entrances to the market have runestones installed, so that animals could not pass through. The spacing between the stones is enough to get through a character. However, you have to centralize your character in order to enter inside. When could I come? Ideally, the market will be open 24/7. People should be able to enter through the always open gates at any time. 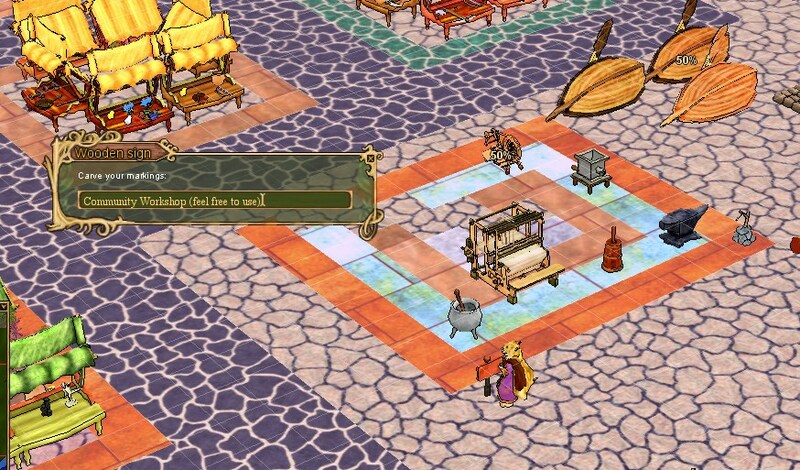 However, it is not recommended to visit the place with maincharacters, since an opent trading center will attract attentions of raiders. We recommend using alt characters to trade and charter stones. Community bakery has been launched! 1. Theft is permitted. So you can light the ovens (q97) and place the dough, as well as take them out. 2. There is a fireplace that you can use to light your fire. 3. Bodyblock the entrance while you're waiting for the ovens. 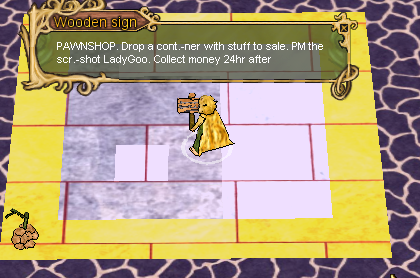 We have added a Tress-Theft zone for people, who would like to trade inside of the center without using barter stands. The outer red line shows where the zone ends. You may also log off there (but it's not guaranteed that someone won't be blocking the tile when you'll try to log in, so beware). You can come here to enjoy some drinks, or have a rest after a long day of travel. Located in the underground level of the market. Hitching posts... are not functional due to the game mechanics flaws. You cannot leash your own horse without the vandal permissions, but you can mount it. If I will give you the permission to leash, then any other character may mount your horse and steal it. So, there are no permissions to leash. So be careful, your horse might walk away outside. Feel free to join the trade center chat and declare that you are ready for spars (or tell the time when). 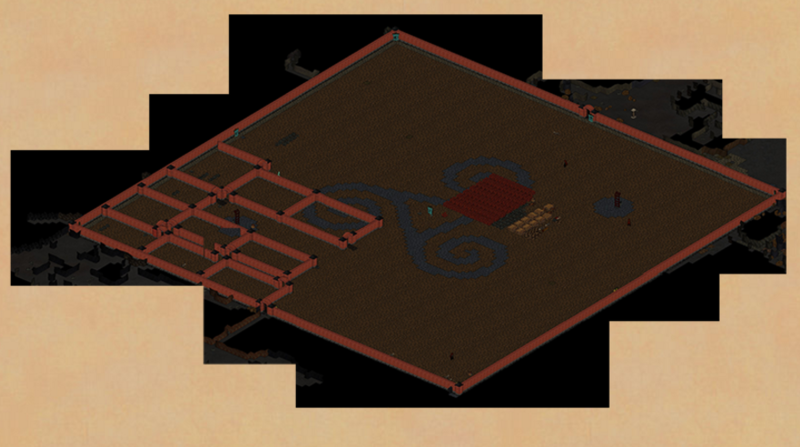 Then come to the arena to test your might against opponents from different villages! Last edited by LadyGoo on Thu Oct 20, 2016 10:23 pm, edited 15 times in total. Huh. I was wondering when I'd see this thread pop up. Good luck with the market. Hopefully there won't be too much political tension around it. Are there roads leading there or something of the sort? It's not like we have an abundance of rock crystals and charter stones this world. Good job on getting the market up and running again, I wasn't sure you were going to do it this world. It is like in Lord of the Flies, nobody controlls what is going on in the hearthlands, those weaker and with conscience are just fucked. Has it been tried to produce some silver/gold backed currency for such a market? Is this not a good idea? Kaios wrote: Spice Girls are integral to understanding Ysh's thought process when communicating, duly noted. I have become victory of very nice Jordan Coles Contest! Enjoy my winning submit here if it pleasures you. 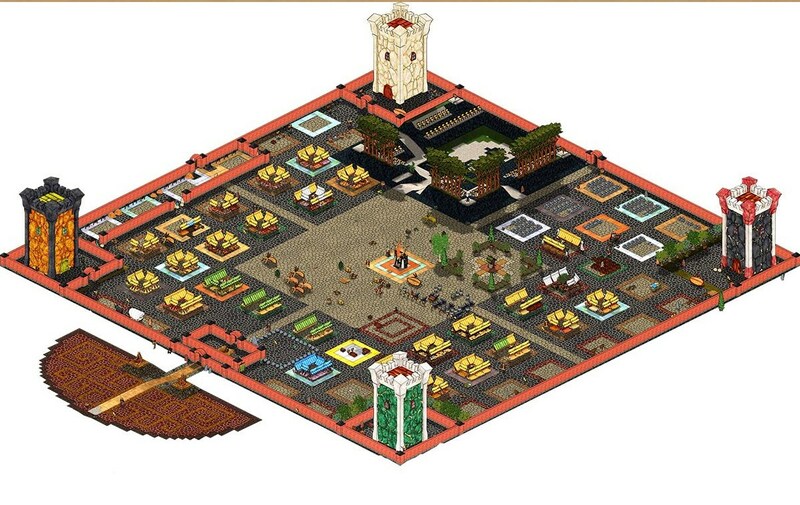 Is there any central currency at the market, like the Crown in world 8? 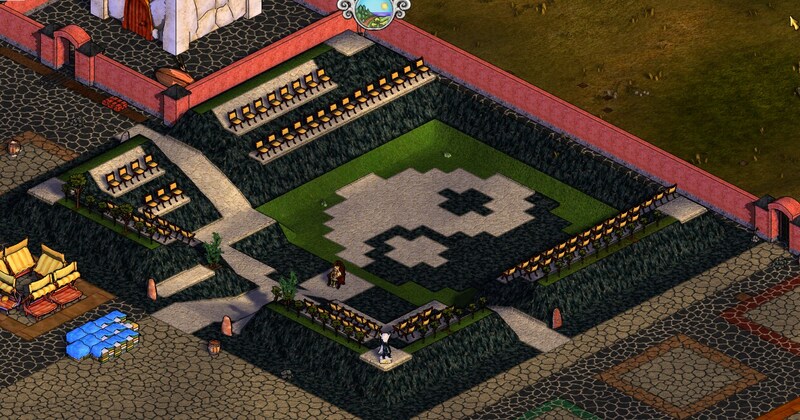 VDZ wrote: Is there any central currency at the market, like the Crown in world 8? Yup, same crowns, but cast instead of silver this time. How can this currency be distributed? Congratulations. At your knees. Amazing and productive work for the comunity.